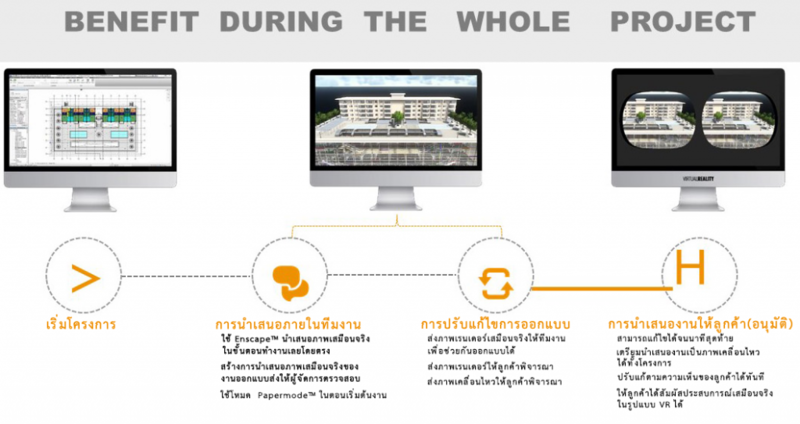 .ด้วยการเชื่อมโยงจากโมเดล BIM ของคุณ ไปสู่การ Walkthrough ที่มีความเสมือนจริง. 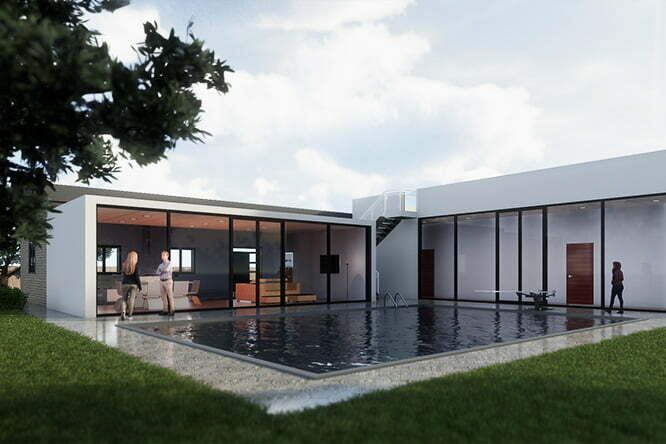 Enscape performs its renders using your graphics card (GPU). If your CPU and RAM are capable of handling Revit, for instance, and you have a capable GPU, Enscape should work. A good CPU can speed up Enscape’s loading times. The system requirements to run Enscape, as well as the Standalone files that can be exported from Enscape, are identical. Note: In cases where you have multiple GPU’s, Enscape will only utilize one of those GPU’s. We recommend using a modern gaming GPU, since there is no serious performance benefit in using professional GPU’s (e.g. NVIDIA Quadro).